Edinburgh based DeVere Four Wheel Drive Car Hire provides a quality service throughout central Scotland. Our luxury four wheel drive cars can be conveniently delivered to your Hotel or collected from Edinburgh Airport. 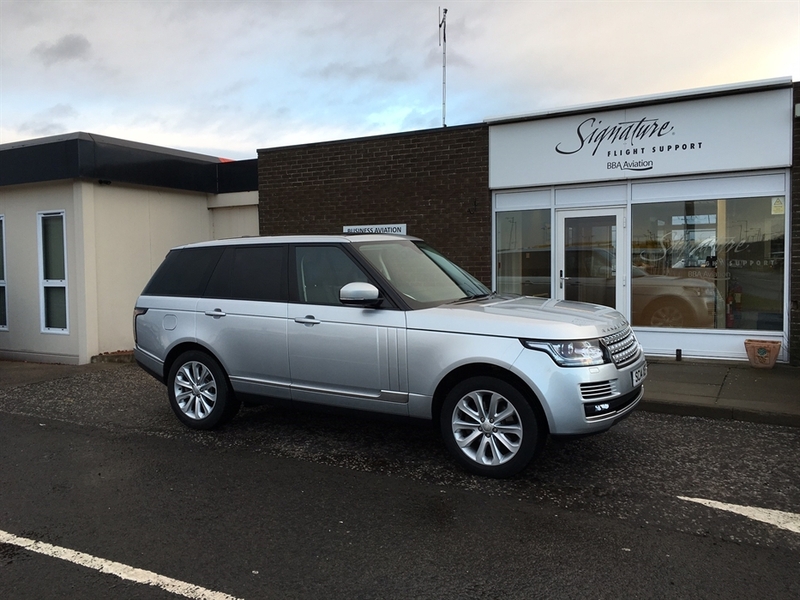 Enjoy your time in Scotland with the quality of vehicle you enjoy at home or perhaps dream of, we provide leading car marques including Range Rover and Land Rover. We will provide a briefing on the operation of the vehicle before you depart, we can also provide a self drive tour service based on our own Chauffeur driven tours, this includes maps, guide books with scenic and lunch break suggestions and we even book your hotel. Corporate clients will find our service very accommodating and perfect for your time in Scotland, enjoy your driving while you work, create the right impression when you meet your valued clients. We also provide a 24 hour telephone number for tour advice & breakdown assistance and valet cars prior to delivery to your hotel or the Airport. Prices are fully inclusive of comprehensive insurance, VAT & CDW so no concerns or hidden costs. For insurance purposes, drivers must be 30 years old + and hold a licence for 2 years +. All drivers will be pre-qualified in advance to ensure a smooth collection of your vehicle. Driving licence, Passport (overseas clients) and a major credit card required (£500 excess, £2000 on our top of the range & high risk cars, may vary). Scotland offers some of the finest scenery in the world, legendary driving routes through Mountains, Glens and Lochs ensure you make the most of your excursion and hire one of our luxury cars to complete the ultimate driving experience. From a few hours to a few days, DeVere will cater for your transportation needs in Scotland, move with style.